From the New York Times best-selling author of It Ends with Us and November 9 comes a moving and haunting novel of family, love, and the power of the truth. 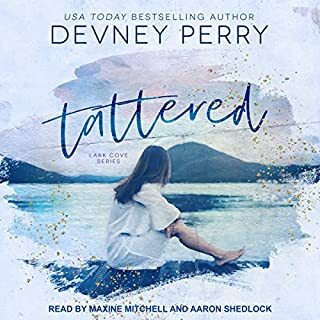 ©2017 Colleen Hoover (P)2017 Simon & Schuster, Inc. All rights reserved. This Book Will Not Disappoint! 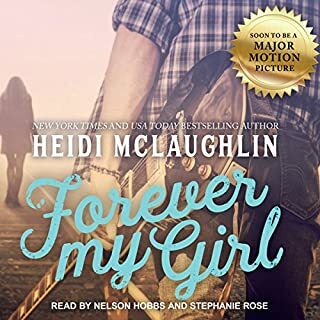 This was my first Colleen Hoover read and I was blown away! 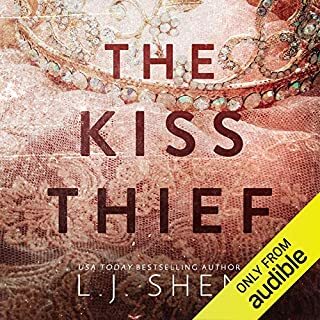 I listened to it and literally did not want to stop to do life because I wanted to know what was going to happen to these magical characters I fell in love with! And the narrator was PERFECT! Merit has an unusual family life. She lives in an old church with her father and step-mother, as well as her mother who lives in the basement and will not come out. 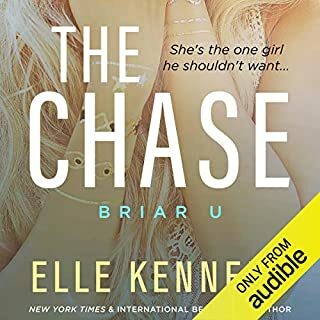 Other characters include Merit's twin sister, her older brother, a younger brother, an uncle by marriage who comes along unexpectedly, and Merit's love interest, whom she believes to be her twin's boyfriend. 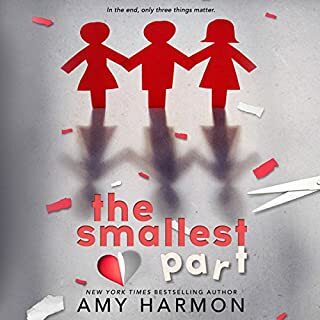 Merit finds herself in the throes of depression and the story comes to a head when she writes a heartfelt letter after which she attempts to remove herself from her reality. Each character is so deliciously developed that you will feel that they are your personal friends. The reader will quickly become invested in the story which has a superb ending. I cannot wait to read more by Colleen Hoover, and luckily I discovered there is quite a collection to choose from! 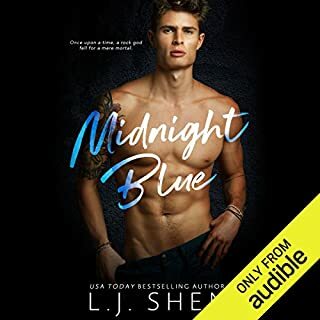 Ok I have to be honest and admit this is not my favorite CoHo book but.... that doesn't mean I hated it! This book for me was like wine, the longer it sits with me the more I liked it. I also think the more I discuss it with friends the more I am finding I enjoyed it too. I really found it hard to connect with because it had too many strange things. I love a book with an odd character or two but honestly EVERY character in this book was odd. I did laugh a lot and I really enjoyed some of the quotes and saying in this book too. I liked what I got from this story and loved the ending. I always love a good guys in stories so Sagan was my favorite character. He was strong considering the things he had going on in his life and he wasn't dysfunctional. 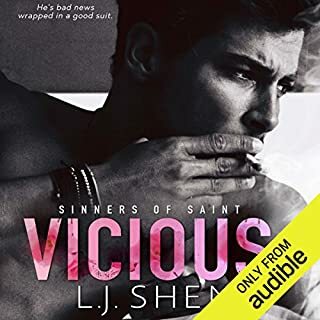 I was very impressed at the changes the characters made once they actually started seeing each other and noticing what was going on in each others lives. These characters grew so much in just the last few chapters of this book. 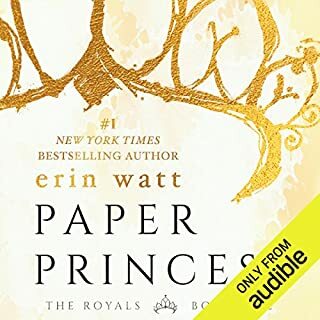 The narration was great, I love her in all the books I've listened to her narrate and I love how well she gives each characters their own voice. I know that my opinion of this is not the norm...according to all the 4-5 star reviews I have seen. I just could not stand this book. I will say, I did enjoy the narrator. Honesty, she is the only reason I listened to as much of the book as I did. Merit, is a negative, snarky, and hopeless seeming teen... and frankly ...I found her so dull I could not stand it. Merit, along with all the characters in her big family, were poorly developed, and beyond dysfunctional. I never felt connected to any of them. I had no one to root for....I had no one to hope for. I could not stand every. single. person. in. that. family. I waited for this book to come out, I was so excited to read it. My hopes and expectations were way to high I guess. I am honestly shocked at all the raving , 5 star reviews! I did not even finish the book. I stopped listening when with about 2 hours left of the book. 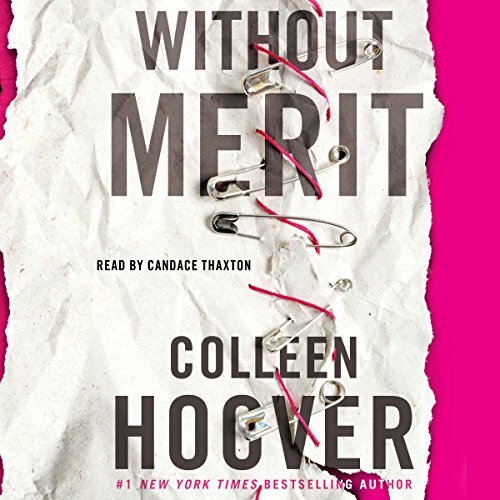 Without Merit is the first Colleen Hoover book I have read, well not read but listened to. I absolutely loved it! It brought out all the emotions. I could feel them right along with all the characters in the book. I really loved how it showed that Everyone has their own problems, and although it may seem like someone else's issue is a lot bigger than yours..that is not true. I can't even put in to words what I am feeling or trying to say. so I will just say AMAZING BOOK! I can't wait to read some of her others. Also, Candace Thaxton did an amazing job narrating. She portrayed each character's emotion spot on. I was expecting one thing going in knowing colleen hoover for Raman tickets touching stories and this wasn't what I expected but it was amazing nonetheless. 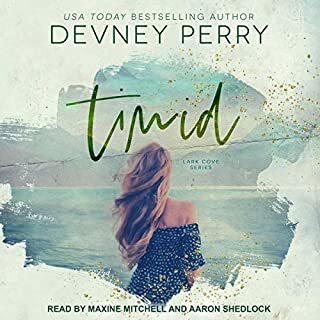 It's timely and important and still had heart and romance. Just go read it. This was a good book. Colleen Hoover didn't disappoint. It is about a teenager, secrets. 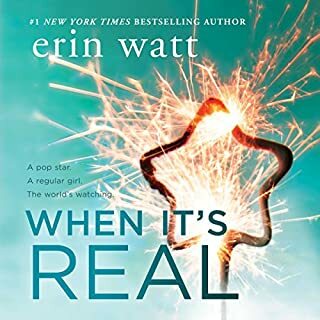 I'm not a big fan of books that have to deal with teenagers but it was good. Without Merit is without a doubt the best audio book I've listened to this year! I literally couldn't stop listening, and when did have to stop listening, I found myself thinking about the it. 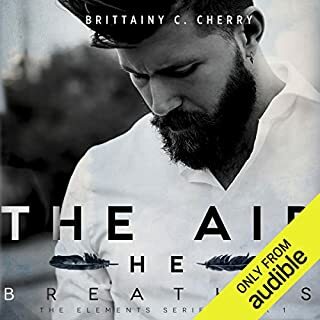 I highly recommend this audiobook! 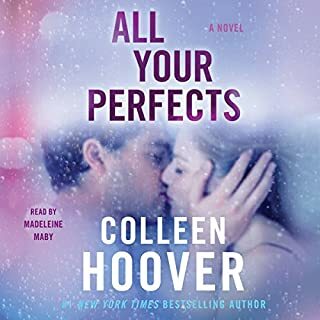 Wow - I love love love Colleen Hoover books but this one was disappointing. So disappointing this is the first ever review I've written. Ok so if you have a child that likes to read and has a negative attitude about life and other people this is the book for them. The message is good but the delivery from a homeless teenage and a reckless 20 year old is far from believable. The intelligence and maturity of these characters are unrealistic. I feel like I spent 9 hours listening to an after school special on the rights and wrongs of judging without getting the whole story. I feel like I was schooled. Man, I love Colleen Hoover. I have read everything she has written. But..this was so boring. Too many characters that felt only half developed. 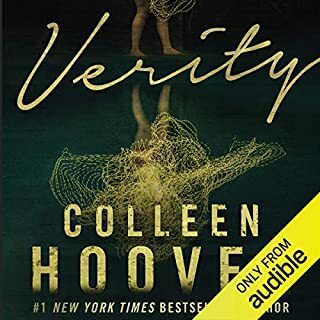 I admired how she tried to tie in current day events (Syrian refugee crisis), but it did not flow with the rest of the story..still a fan, but this was a snoozer..
First, Colleen is one of my favorite romance authors. I love her books. This one was just okay though. I am curious to know if there will be a sequel - it felt like there was more to the story that needs to be told. 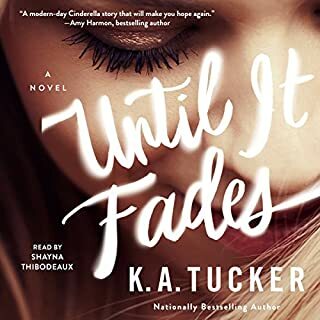 AND you must know that his narrator is Shayna Thibodeaux. I literally hate her voice and narration. 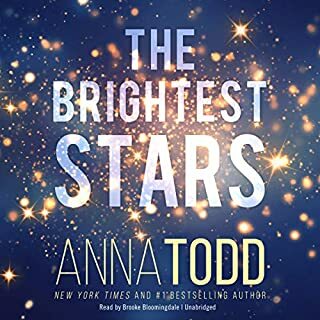 I avoid all books narrated by her which is sad because there are quite a few authors I enjo----, but stopped mid series because this chick was hired to narrate. Is that why she is going by a different name? Because I can't be the only one that hates her.